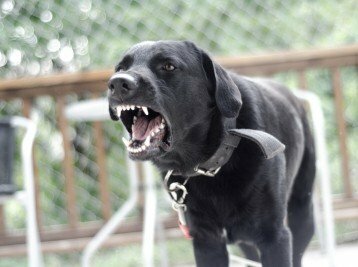 Reactive behaviour in dogs is a serious and concerning behaviour problem. 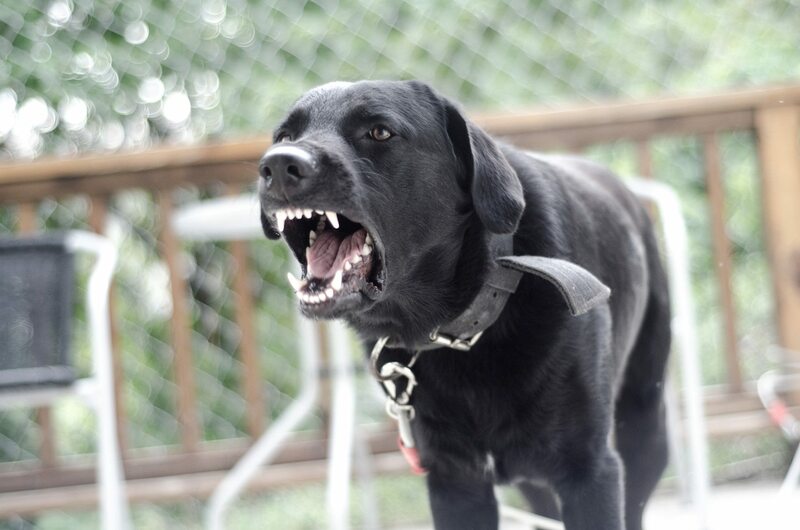 Reactive behaviour usually shows itself through barking, lunging or perhaps frantic behaviour. Though signs like growling, avoidance, sensitivity & fear are all signs which need to be recognised and addressed. This online learning course is suited for those who have dog that show reactive behaviour toward dogs or people. If you don’t know where to start, or perhaps you have already started your journey of treatment then the online learning can help. You can work through the content 5-10 minutes at a time over a number of days or weeks or cram it all in over a few hours. Its up to you! There are a series of videos, handouts and a private customer page with lots of articles and extra content. With more content being added as you read! This is a brand new course so we’d love your feedback!